Book on the official site to get the best price guaranteed! 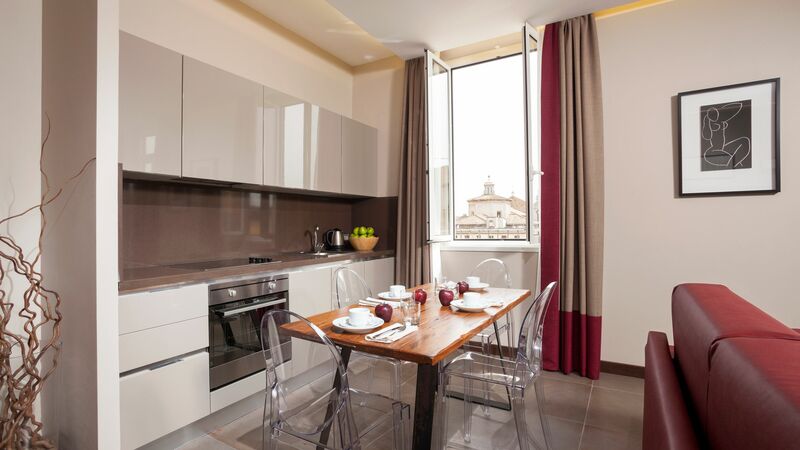 The apartment consists of one bedroom with a double bed, a bedroom with two single beds, a living room with a sofa bed, a kitchen, a bathroom and a balcony. Breakfast is included. 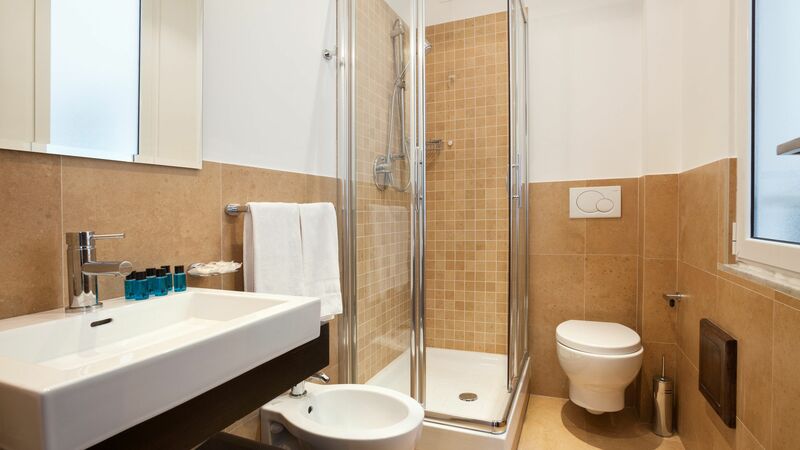 Free Wi-Fi, air conditioning, heating, linen, complimentary toiletries, a hair dryer, and satellite TV.